Thanks to a very productive year at work I have quite a nice bonus to spend on hobbying this month. 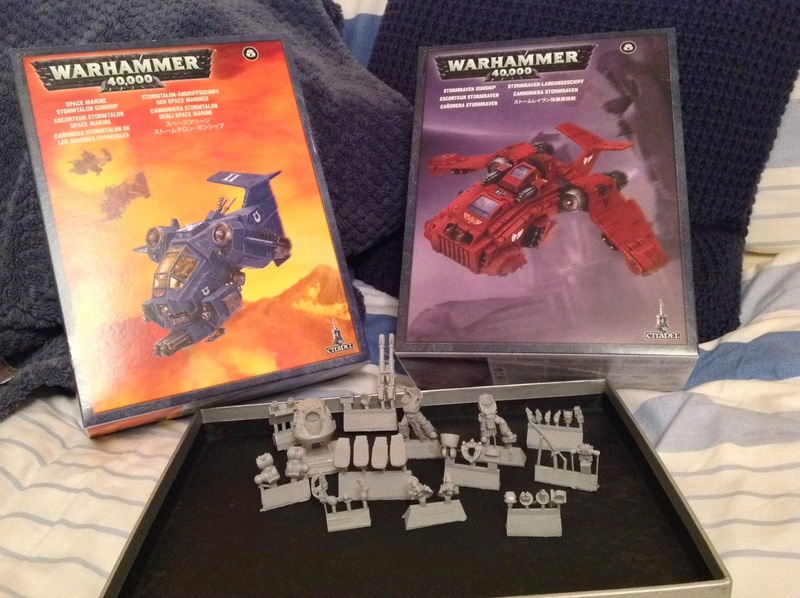 After hitting Forge World and my local GW store here in Bath I am happy to show off the new additions to my army! My plan was to buy enough models to keep me going for the rest of the year. Considering I still have many units built and not painted already I am confident that I wont run out of things to build or paint; and that with the exception of purchases from Games Day I should be sorted until the end of the year.